A vehicle rolls through an intersection under construction in Jamestown, Colorado. The former, 109, aims to raise funds by shuffling around the state’s budget. The latter, 110, would pay for transportation projects through a statewide sales tax increase. If passed, 110 would raise the statewide sales tax from 2.9 percent to 3.52 percent starting January 2019. 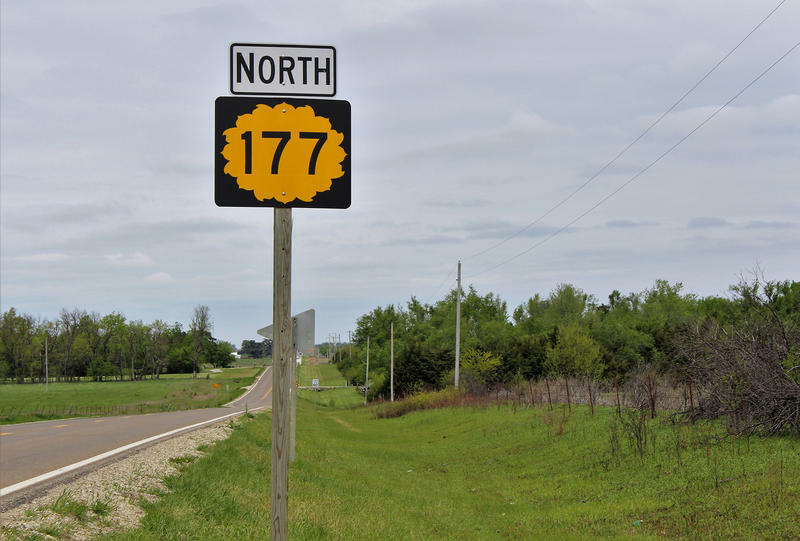 The new revenue would then be divvied up -- 45 percent to state highways, 20 percent to city transportation projects, 20 percent to county transportation projects and 15 percent to public transportation. Once divvied up, local governments would independently determine which projects the funding should go toward, she added. Jon Caldara is with the Independence Institute, a libertarian think-tank behind Proposition 109. He says the tax increase idea is a gamble. That certainty is what Caldara is flaunting as 109’s edge. Caldara said the proposal, also known as “Fix Our Damn Roads,” has been done before. In 1999, then-governor Bill Owens was facing a similar situation. The state was flush with surplus money but none of it was going toward roads. In response, Owens, a Republican, put forward a bonding question called the Transportation Expansion Project, or TREX. It added extra lanes to I-25 south of Denver and more than 19 miles of light rail track around the city. “It worked beautifully,” Caldara said. But, Brough said, the downside to Caldara’s plan is that it’s not clear how the state’s debt would get paid back. Both campaigns are critical of each other’s approach to the funding issue. But what would happen if both measures passed? “It’s a wonderful intellectual question but I don’t see that at all,” Caldara said. Brough also doesn’t see it working out that way. Neither Brough nor Caldara said they want to think about the other possibility: neither question passing. 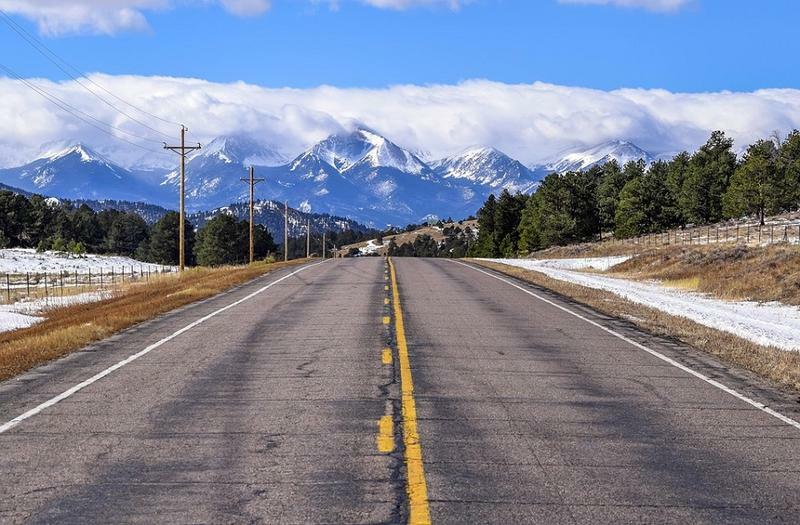 They both acknowledged CDOT’s estimated $9 billion project backlog and Colorado’s ballooning population as contributing factors to a declining quality of life in the state. If both 109 and 110 fail, state lawmakers have a question on deck for the 2019 ballot that would ask voters to bond about $2 billion for transportation projects. In two months, Colorado voters will make big decisions that will shape both Colorado and the rest of the nation for years to come. As The Denver Post reports, if Republican Walker Stapleton is elected governor, it will be the state’s first Republican in 12 years to hold the seat. On the other hand, if Democrat Jared Polis is elected, the state will take a step closer to becoming a Democratic stronghold. 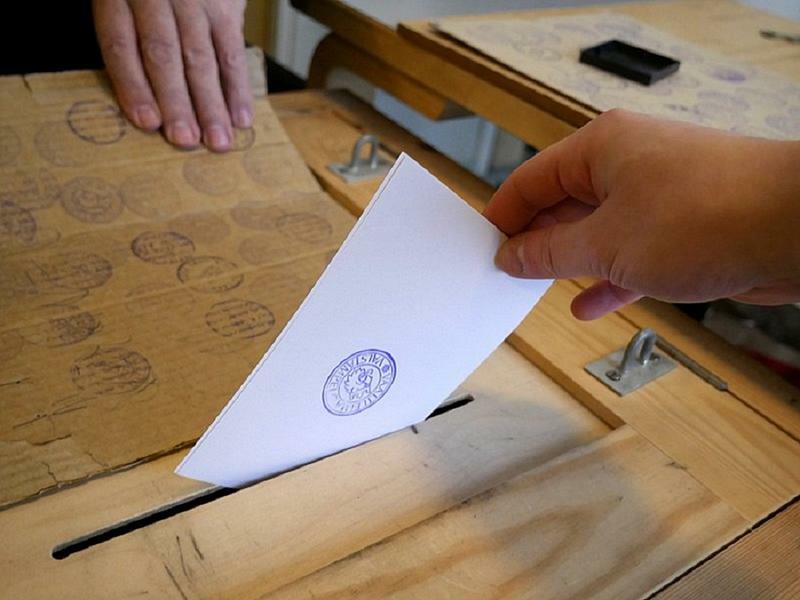 Here are a few other storylines to watch during the midterm elections. U.S. Representative Jared Polis won the Democratic primary and state treasurer Walker Stapleton won the Republican primary for Colorado governor Tuesday. As Colorado Public Radio reports, Polis won the Democratic primary with close to 45 percent of the vote and Stapleton won the GOP primary with 49 percent of the vote.